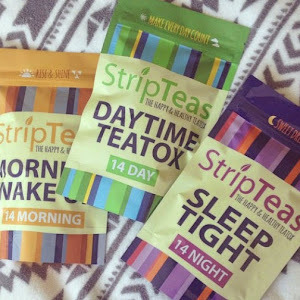 Just over two weeks ago, I was sent the 14 day - 3 step teatox from Stripteas. The teatox (tea detox just incase you don't know) is a two week course of herbal teas, which you have three times a day before meals. 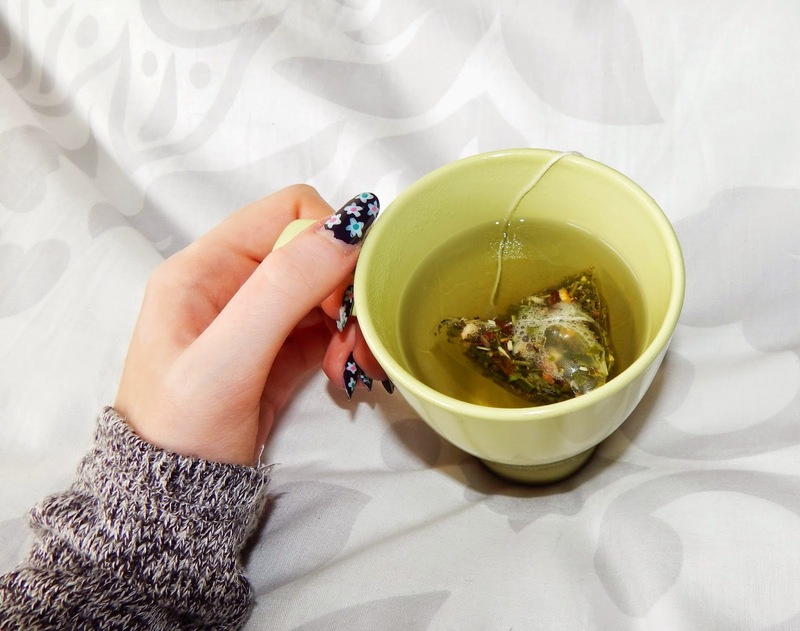 It is said to have many benefits, such as aiding weight loss by boosting your metabolism and keeping away hunger pangs, clearing up skin, helping with energy and just generally making you feel better by detoxifying your body! Keep reading to find a discount code for all teas on their website! When I first opened my package, I was pleasantly surprised with how cute the packaging is! The colours are nice and bright, but also go with the different times of days. 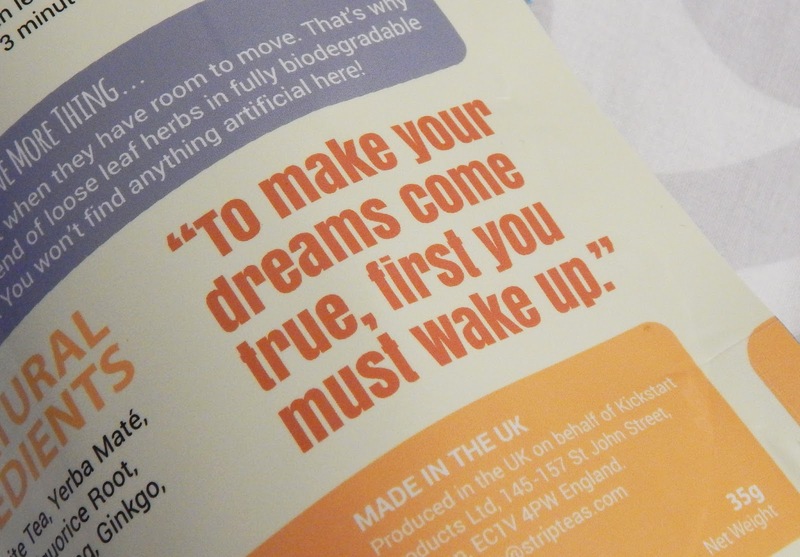 The packaging also has lots of inspirational quotes which juts make you smile (haha how cheesy does that sound? But its true!) For example, the Sleep Tight Tea, has "sweet dreams" on the top and the Wakeup Tea has "to make dreams come true, first you must wake up" on the back! The packaging also includes simple step by step instructions (which can also be viewed online here) as well as ingredients, disclaimers and allergy advice. One thing that I was slightly worried about when receiving the tea was the taste. I am not a big fan of herbal tea, I prefer a nice not-so-healthy hot chocolate, but I was actually quite impressed at the taste! 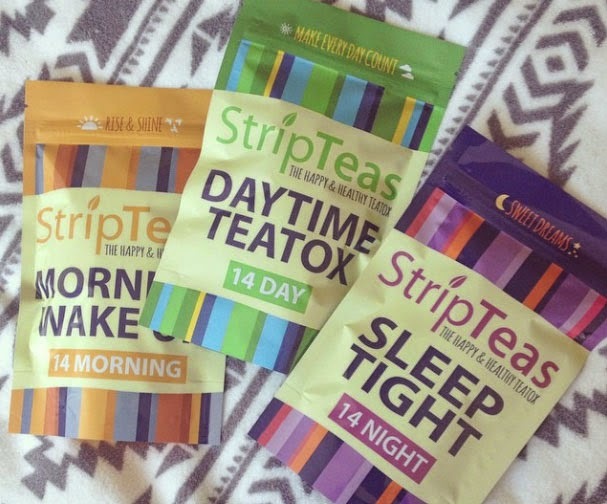 Stripteas do three different flavours for their daytime tea; original, berry burst and vanilla. I chose to get the vanilla flavour! The morning tea tasted very refreshing and really did help you wake up. It had an almost lemon-y flavour which I really liked. The daytime tea was my least favourite, however it certainly wasn't bad and you definitely got used to the taste after around three days. As I said, I chose the vanilla flavour and it did taste as it should. It also had a hint of pepper, which did sometimes get a bit strong if I forgot to take the tea bag out! And the nighttime was by far my favourite! I ended up looking forward to going to bed just so that I could drink the tea! It has a minty, vanilla flavour, which doesn't sound too good, but it actually was delicious! 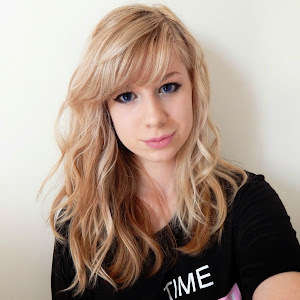 I didn't really follow their eating plan, however I did try to eat healthier than usual, and had smaller portions (this was mainly due to the fact that I just wasn't hungry!). I was very impressed with the results! 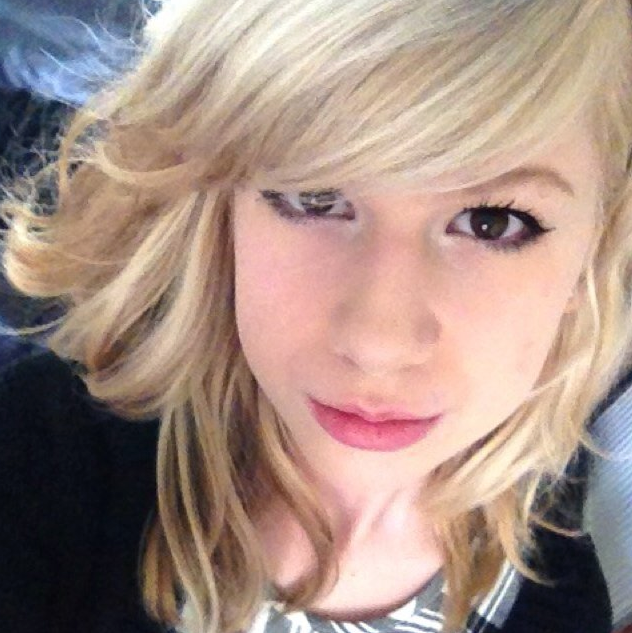 I did loose weight which is what almost everyone wants, right? I also did find that I had a lot more energy and it certainly did suppress my appetite!! Also, Stripteas were kind enough to give my readers a 10% discount code to use on any of their teas. 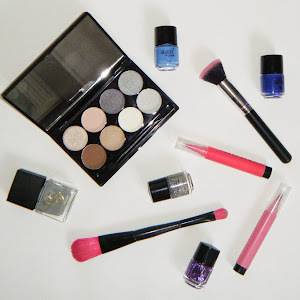 Simply enter JULIETTE10 into the promo box at the checkout! That means that the 14 day teatox will be yours for only £25.19! And click here to buy the 14 day, three step teatox! I've just had these delivered too! Cant wait to try them out. The taste is what worried me too, as I've tried Teatox teas before and not been too fond of them, I'm more of a hot chocolate lover instead of herbal teas too.